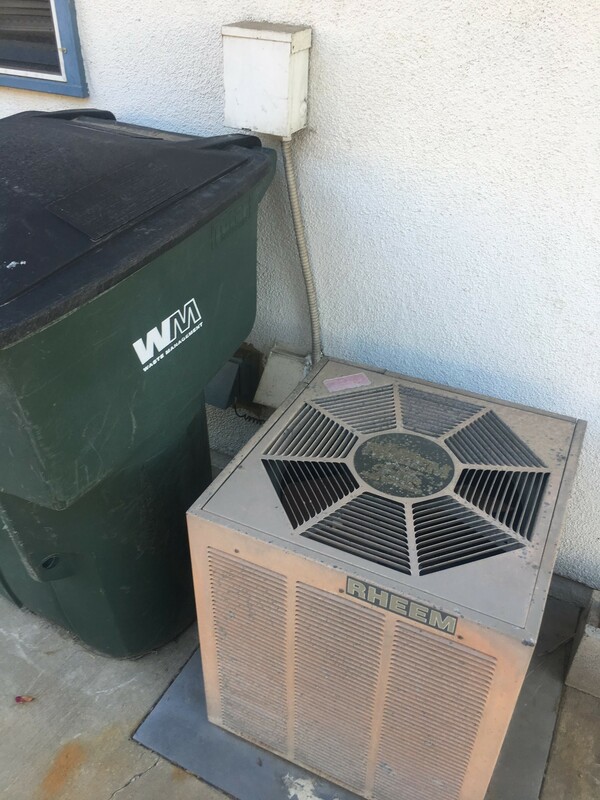 Heating System Premature CutOff / DIY Options? I've collected all of the facts about my system and the problem we are seeing. 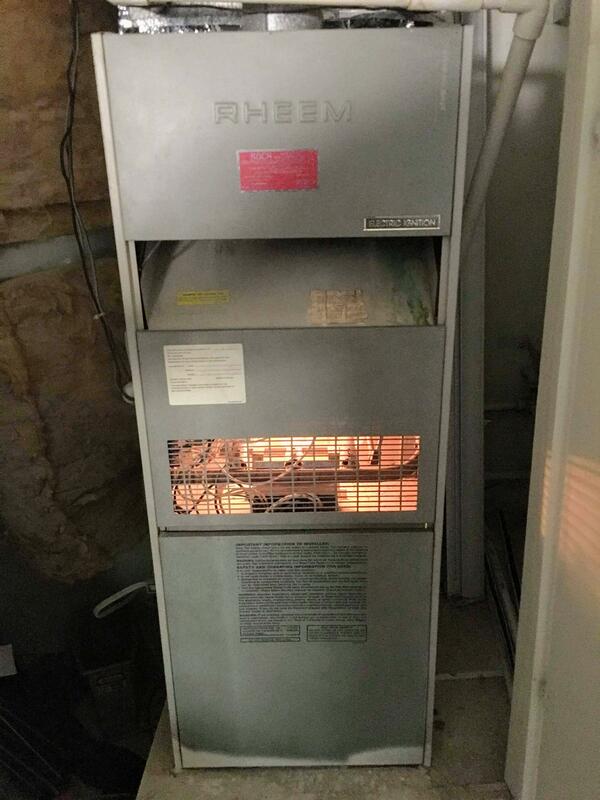 We have two external air pump units outside the house and a Rheem furnace (GH36S, 36000 BTU) that appears to be working. One side of the house gets heated, the other doesn't. I'm hoping the details provided will help give some idea of the problem and some concrete steps that I could try next. I can also grab a voltmeter if needed. I cleaned a lot of dirt off of the fan behind the motor housing. Cleaned and reseated the connectors on the furnace control board. 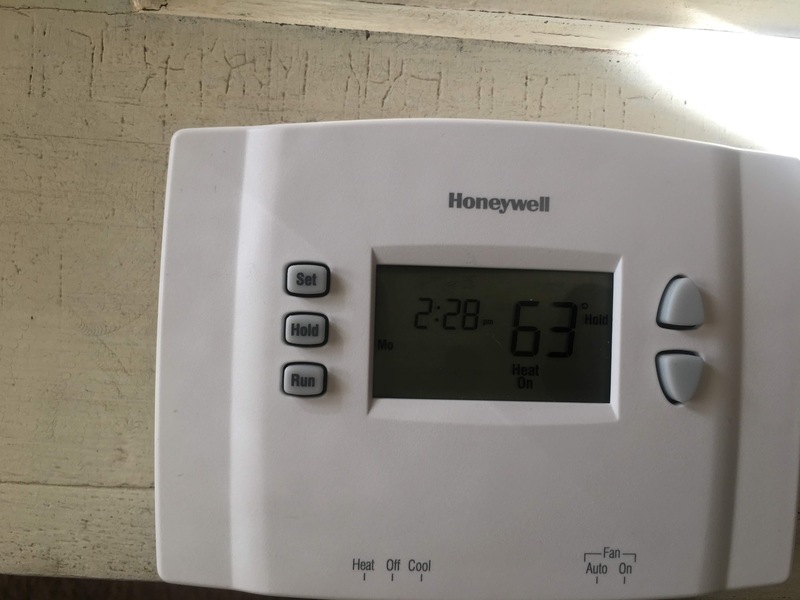 BTW - The controller light is steady green and stays on when I use the front thermostat at high temperature but goes off if I set high temperature for the back of the house and leave the front thermostat at a lower temp. 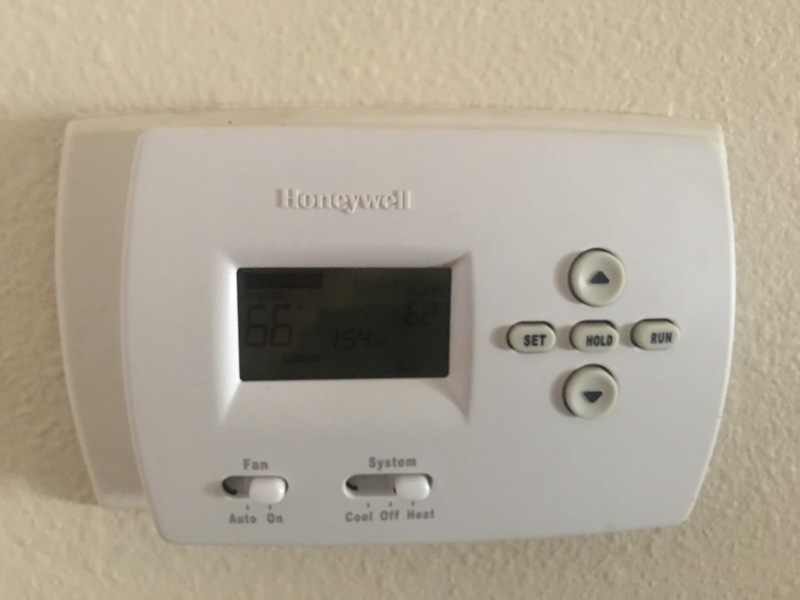 There are two Honeywell thermostats controls when turned higher than the current room temperature will start the blowers (the one in the front can and does heat the house). 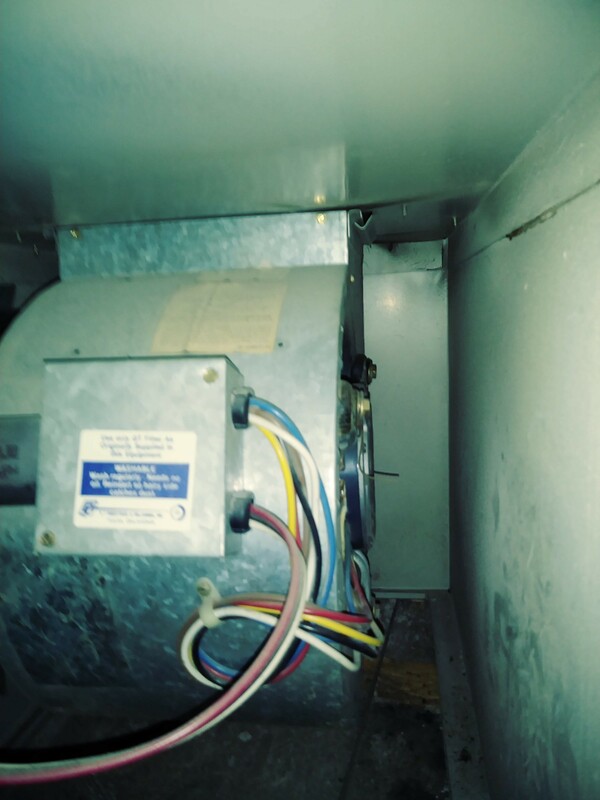 With the thermostat in the back, the fan starts and within a min stops again (doesn't stay on long enough to get hot). On the other side of the house, within a minute or two of changing the temperature, the fan sound will stop and the house will not heat up. I've never actually seen these things spin up. The furnace is blowing a lot of air though. Serves the front of the house. We have heat in that area (according to the thermostat). I also feel some air blowing, though not too hot but as noted the thermostat is rising. 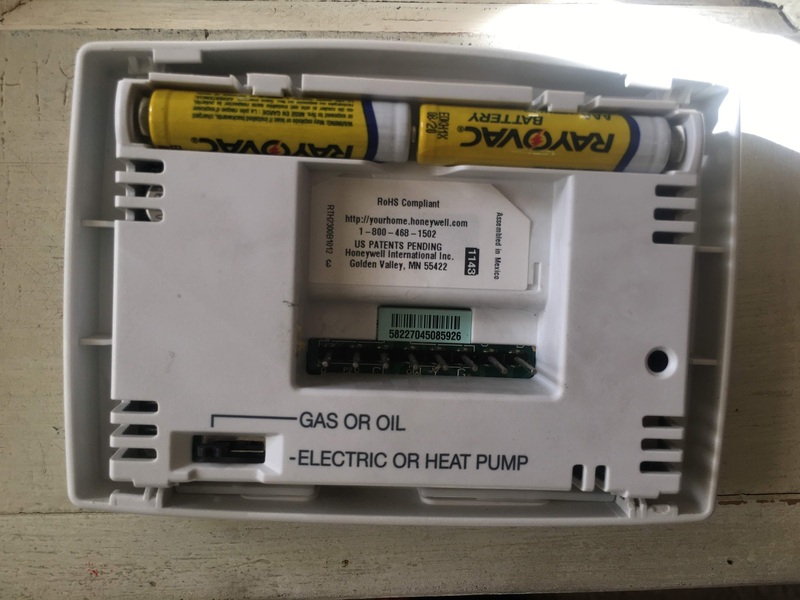 Serves the back of the house and if I turn the front thermostat off or to a low room temp, the air does not blow consistently. It starts up for maybe a min or so then turns off. When I keep the front thermostat on, air blows through the front of the house but not the vents in the back. 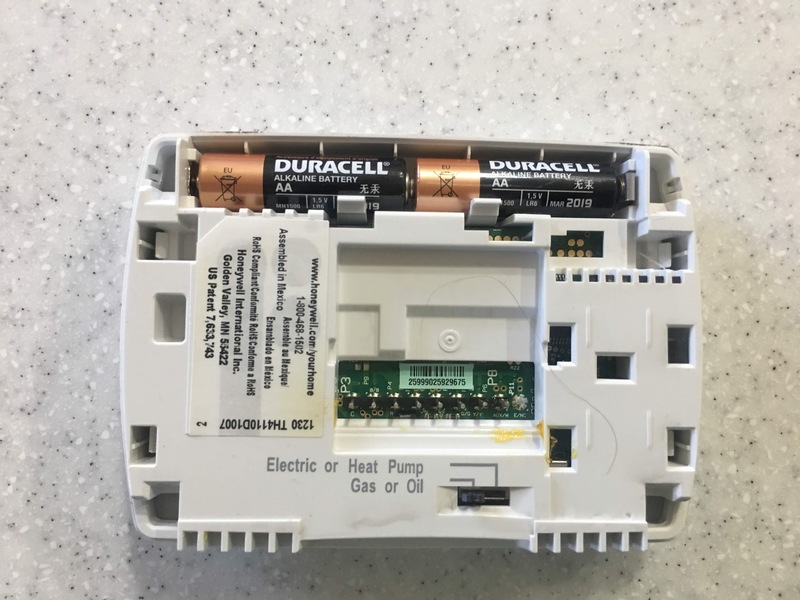 A clicking sound appears to be near air pump #2 in the back of the house. I thought it might be from the unit itself so I opened the panel to see if we might have a failed capacitor. 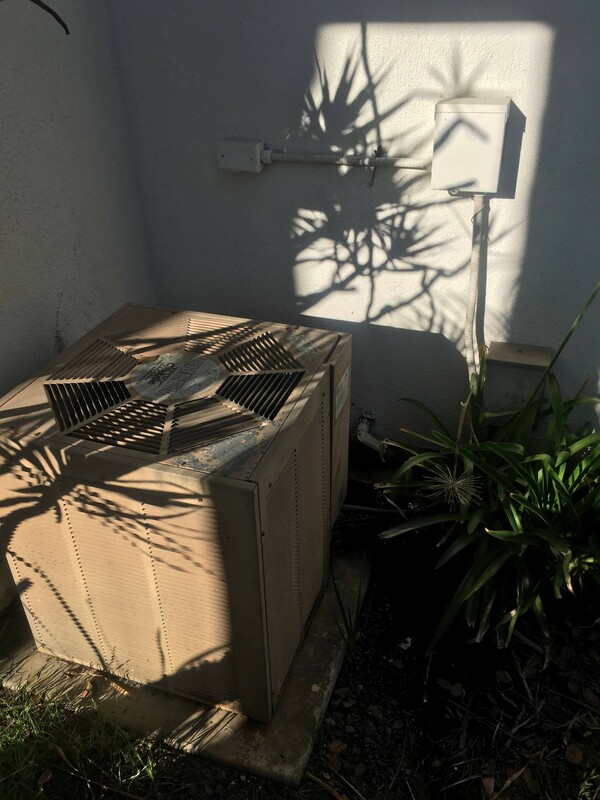 An additional (related) complaint is that in the winter the air conditioner is not blowing in the rear of the house. On opening, the power panel of the air pump #2 shows some kind of transformer. 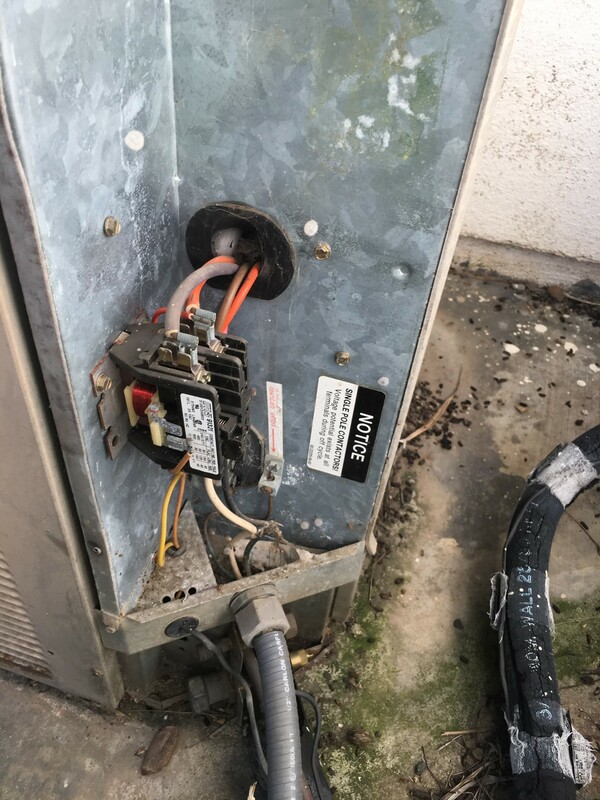 I do see what is probably a capacitor for the unit inside the unit itself ~ if I look between the vent openings of the top (it's cylindrical and connected to wires from the relay). I've checked the roof and garage for additional furnace as requested and I can confirm that we only have a single furnace. As requested please see the house panel. I am considering popping off the top of the air pump #2 unit and seeing if I can get the part number for what appears to be the capacitor. Before I go that far, I'd be thankful to hear from the community about what these clues could indicate as the problem. Would the capacitor be the large cylinder on the inside of the pumping unit? If so, can I assume that it's replaceable like all other capacitors? Please let me know if I may be missing anything or if the clicking sound might indicate a different issue. I am kind of focused on the problem being either at the pump or the thermostat. Browse other questions tagged thermostat furnace air-conditioning central-heating central-air or ask your own question. 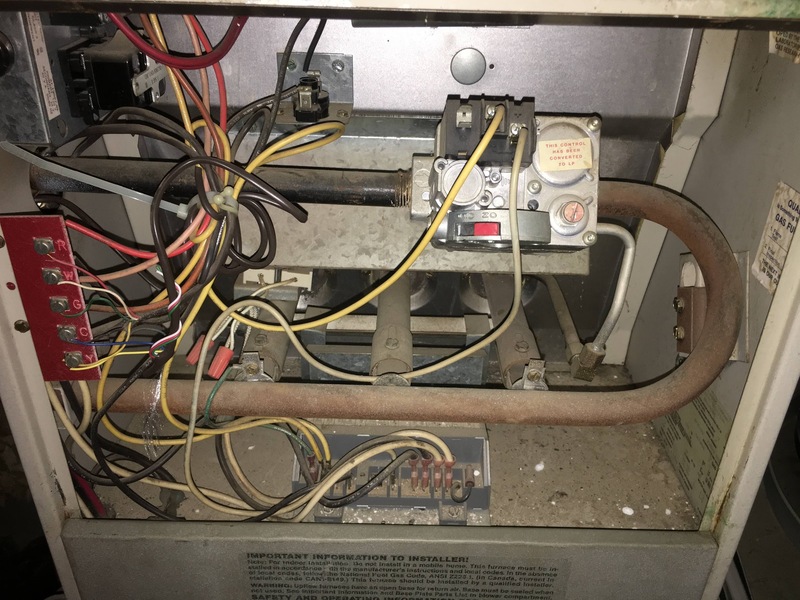 Why does the gas furnace blow cold air at the start of the heating cycle? 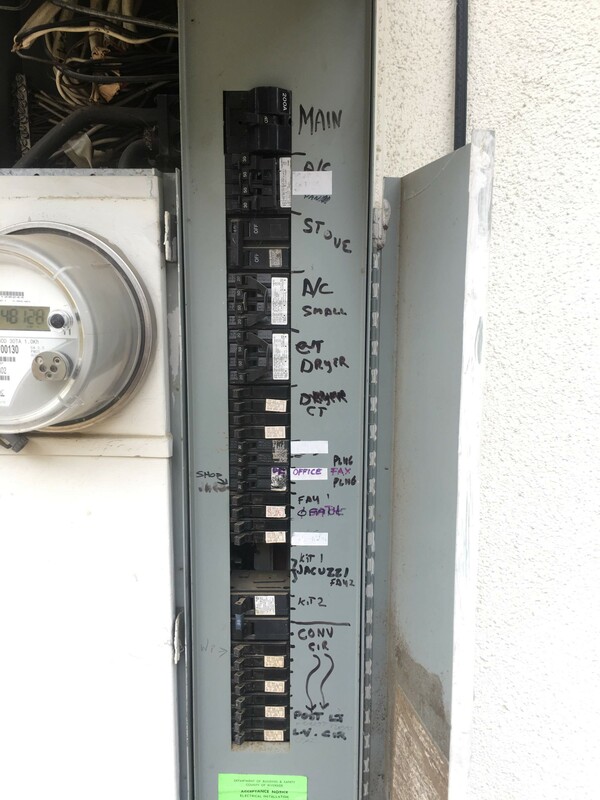 Why won't my AC system turn off after I flipped the breaker? 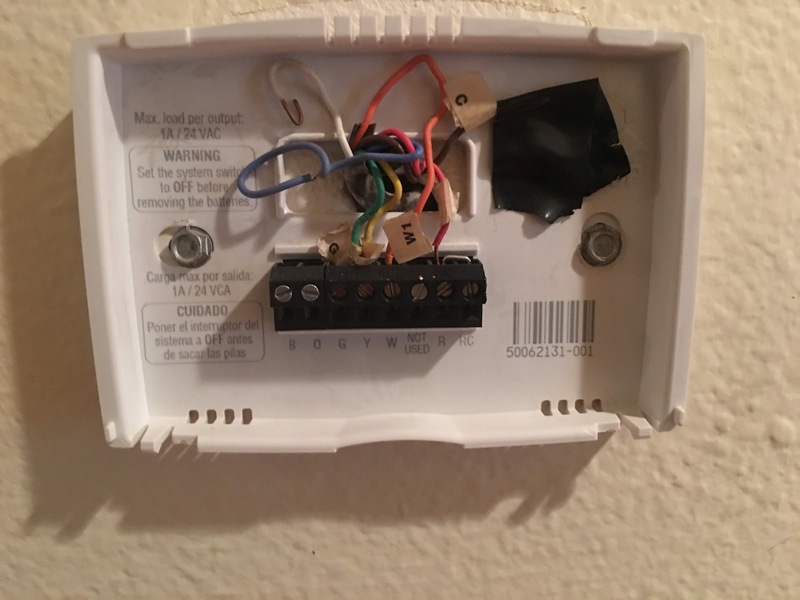 Which furnace thermostats support variable swing/deadband? Why does my oil furnace cycle quickly? 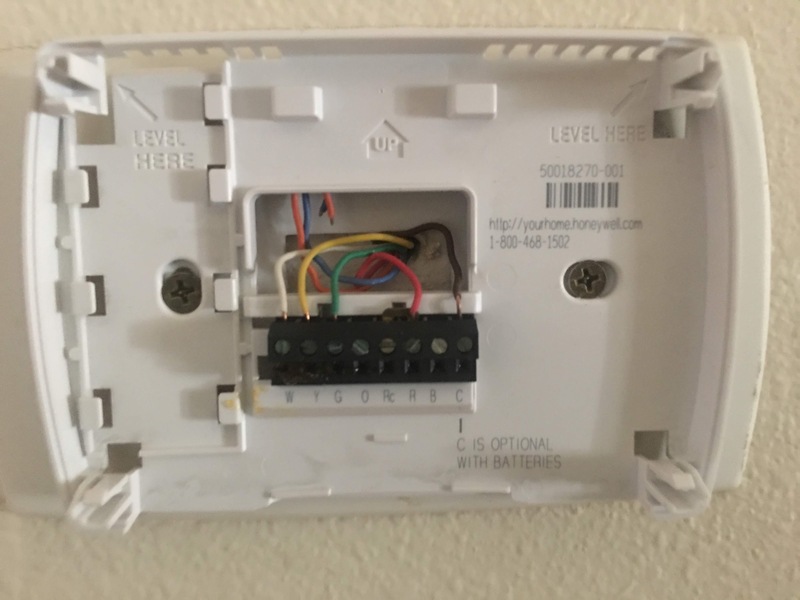 My AC and Heat systems are separate, Can I wire one or both fan(only) controls to my thermostat?